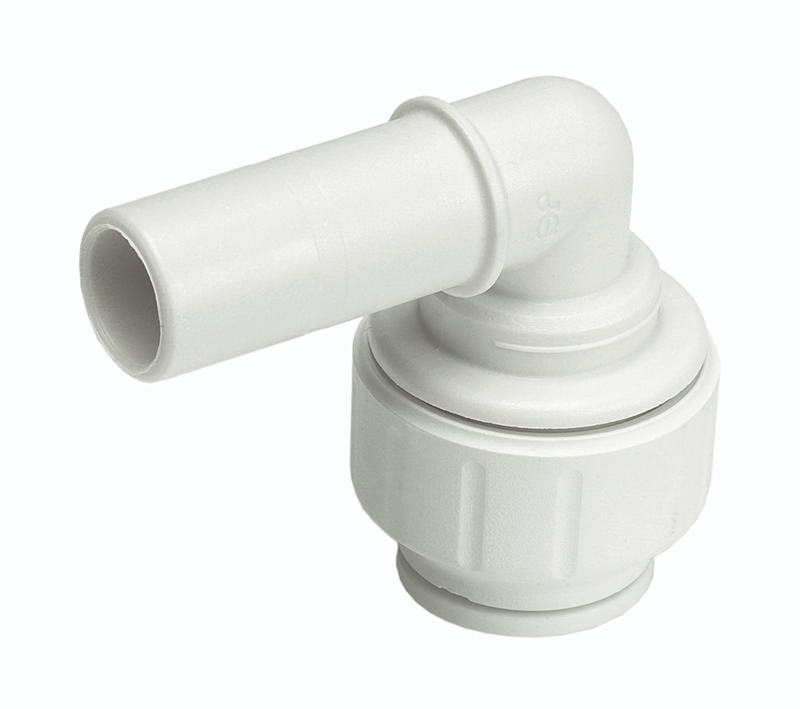 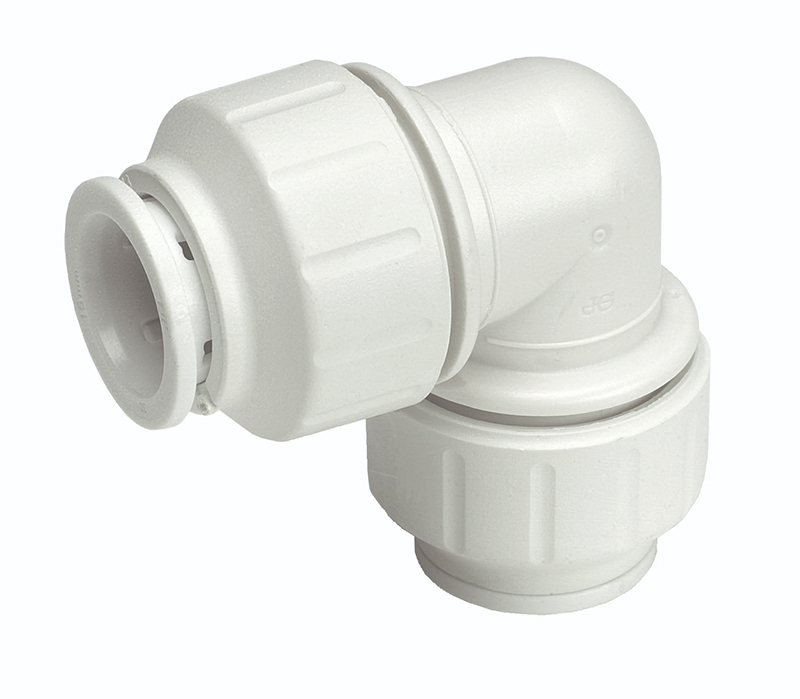 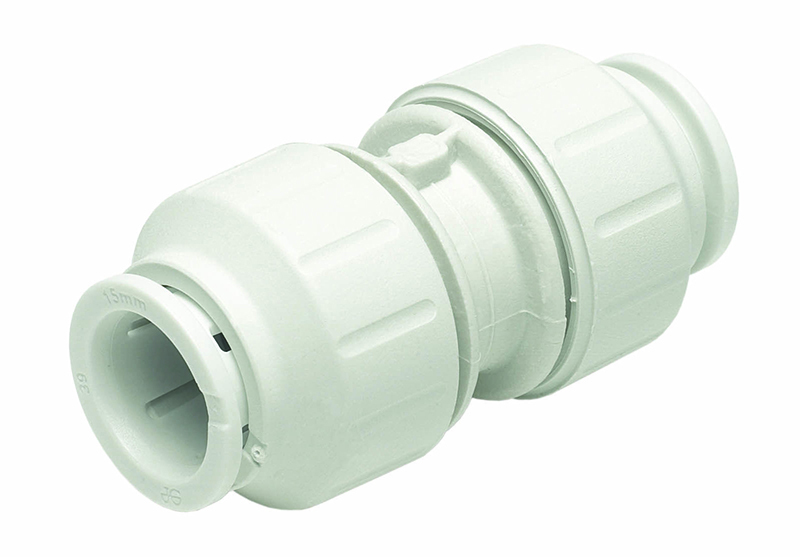 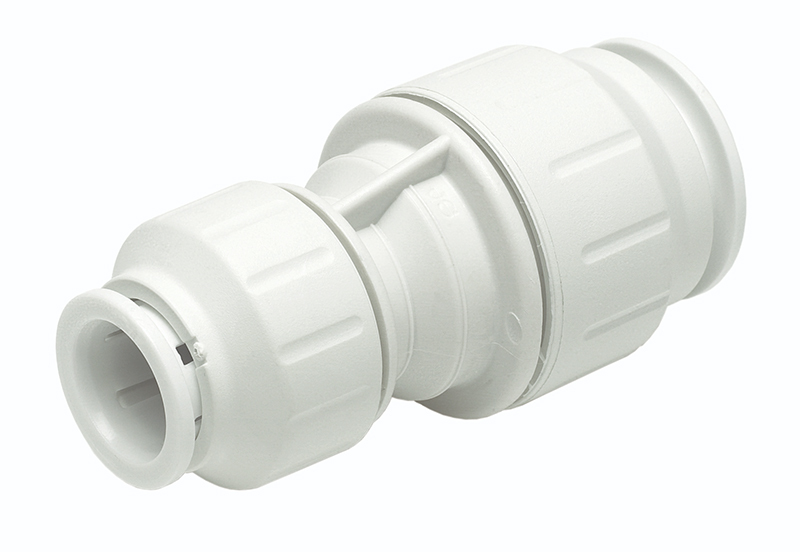 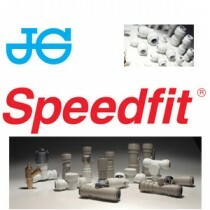 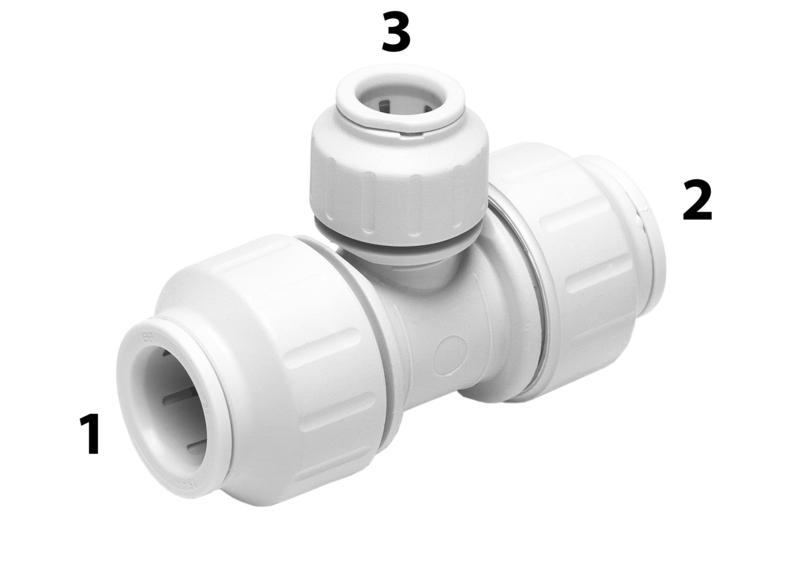 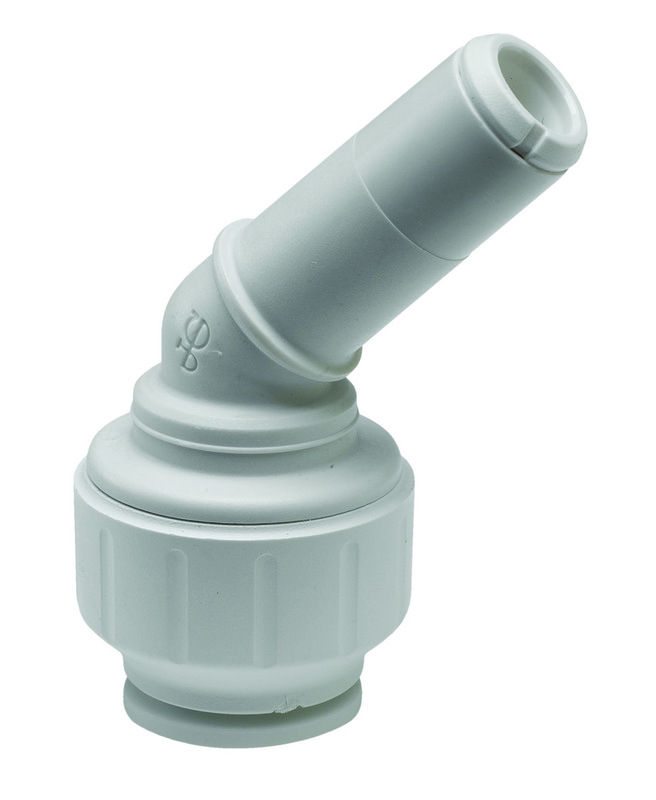 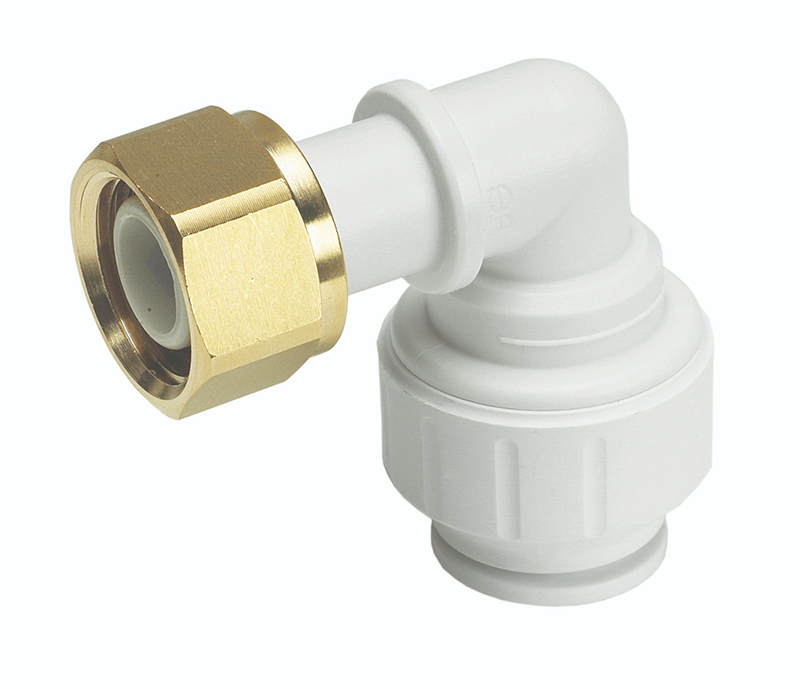 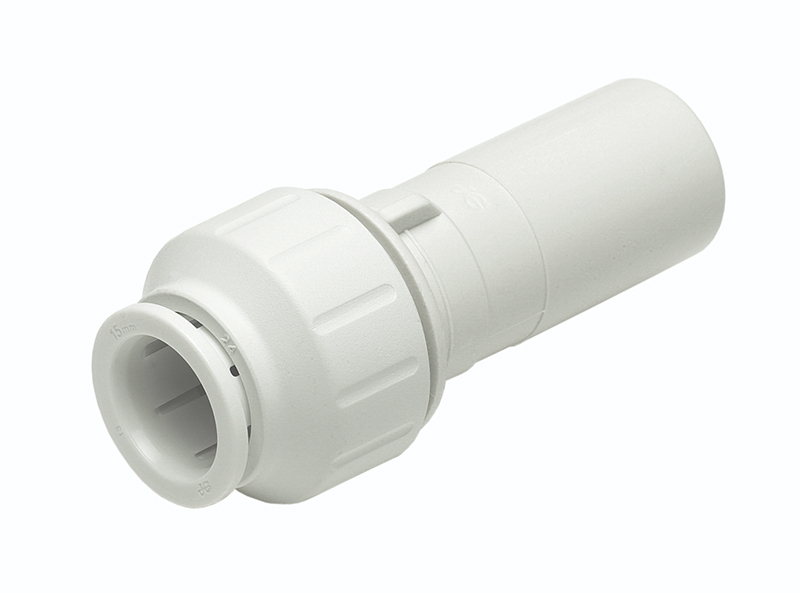 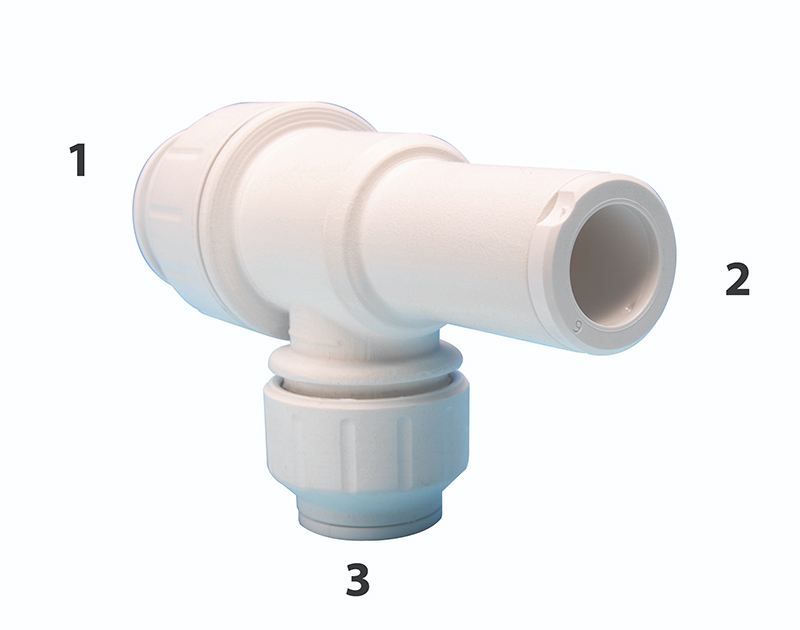 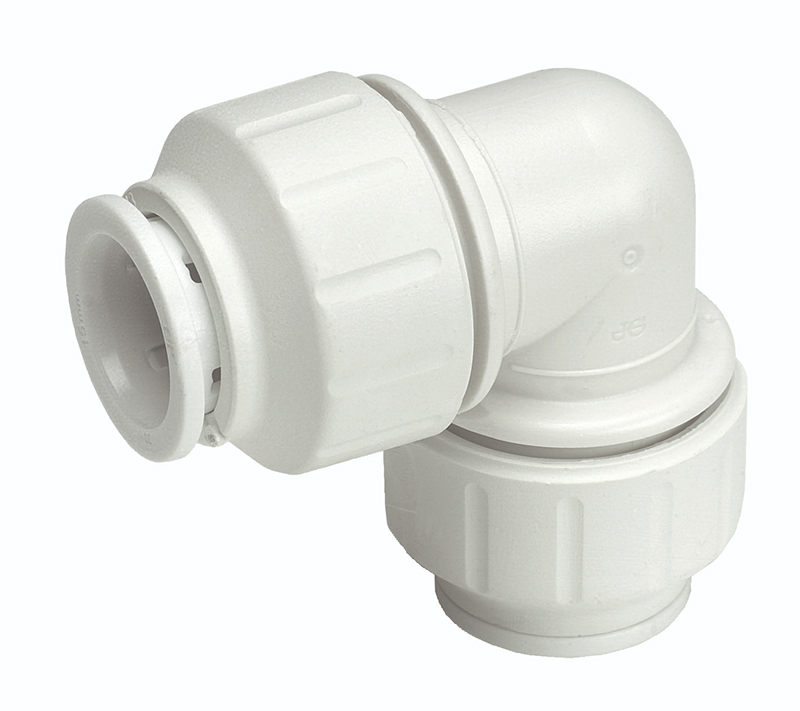 The John Guest Speedfit push-fit plumbing system is quick and simple to use. 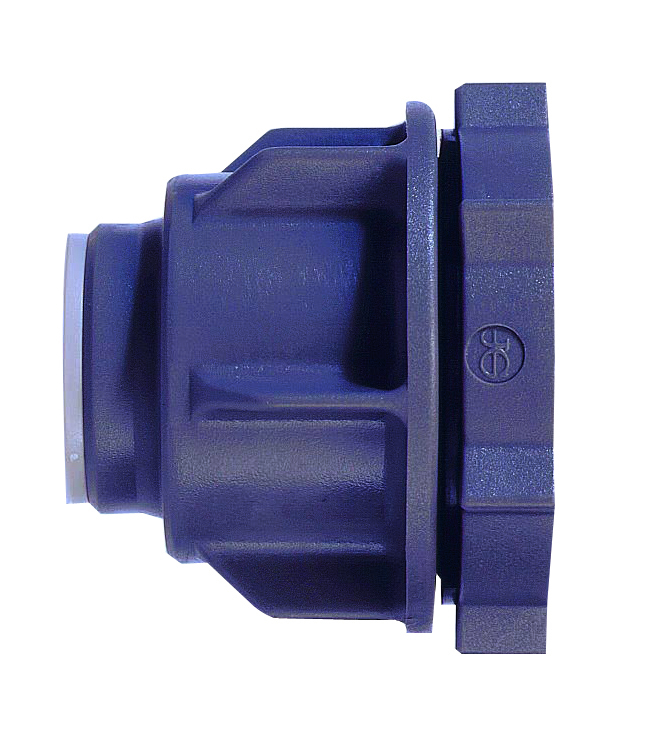 No fuss or mess. 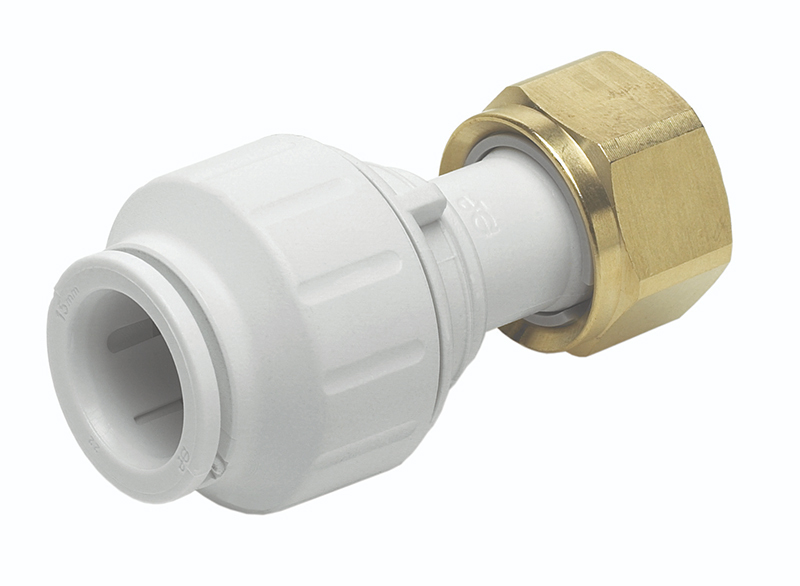 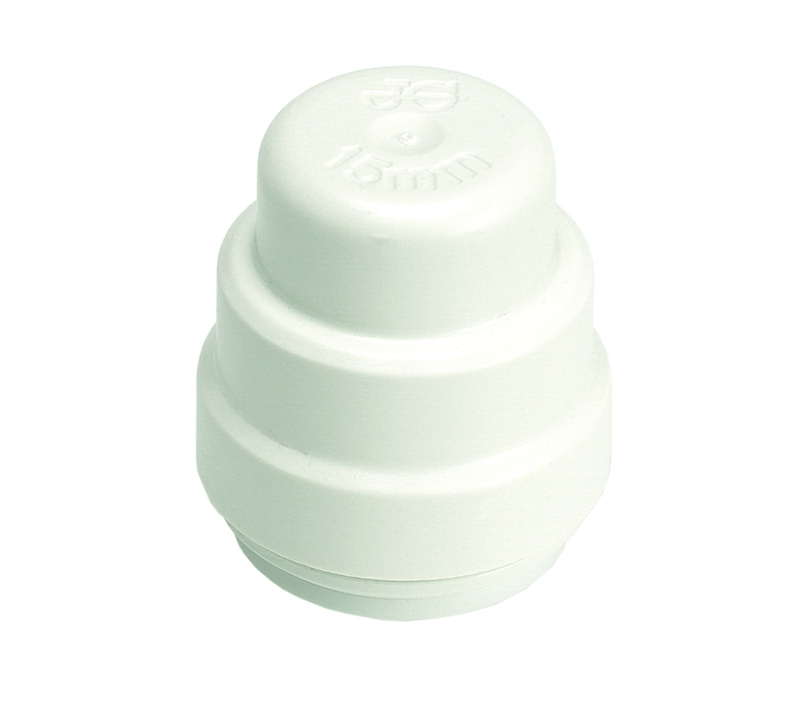 Suitable for the plumbing of domestic hot and cold water services and central heating applications, including pressurised and combi systems. 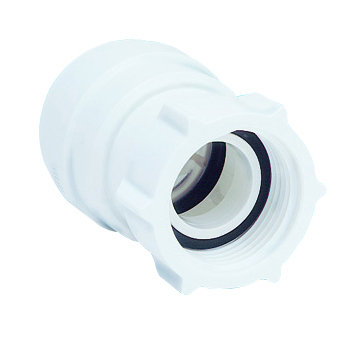 The system is approved by the Water Regulations Advisory Schem (WRAS). 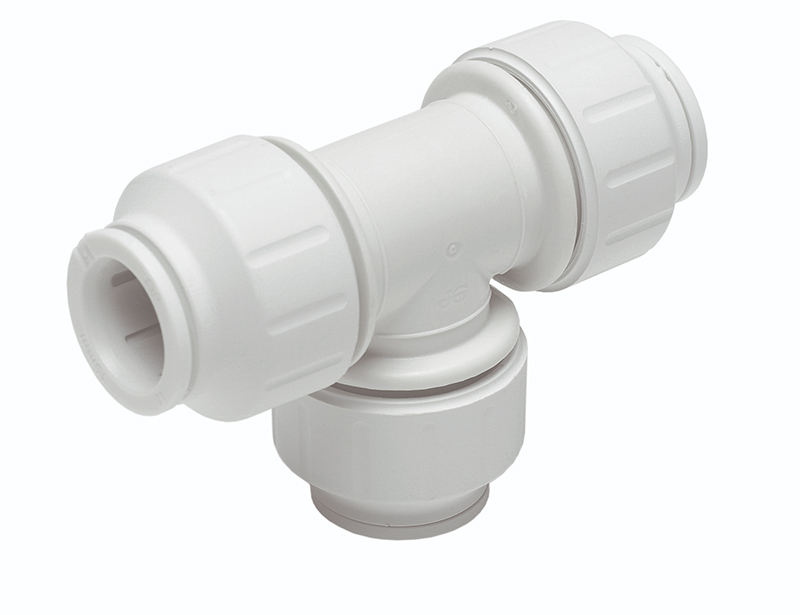 Speedfit 'PEM' fittings and PEX Polybutylene Barrier Pipe are Kitemarked to BS7291 Parts 1, 2 and 3 Class S Licence No KM39767.